Wether you want to soak up the sun on many of Mexico's diverse beaches, indulge yourself in authentic cuisine and shopping centers, or connect with the culture and history, traveling to Mexico is the perfect trip for you. The country is thriving and offers a variety of opportunities for you and your group to explore anywhere from ancient historical landmarks to beautiful beach resorts along the Gulf of Mexico. This destination has perfect weather year round providing you the chance to enjoy everything the beach has to offer, all while being stress free. If you're one who is looking for something extra check out what excursions Mexico has to offer. Contact us for more information and excursions. 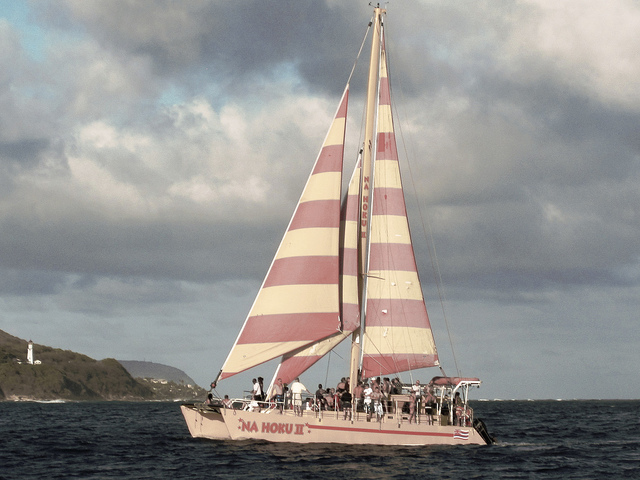 ​Why not make your dream vacation a reality by traveling to Hawaii! Although, the islands may look like a bunch of small dots on a map, each island is packed with remarkable landscapes and unique experiences. Whether you want to engage yourself in many of the amazing adventure tours or walk along the beautiful turquoise waters and white sandy beaches, there is plenty to do on each of the islands. The weather is perfect year round and is ranked one of the best places to travel to if you're a newlywed, on your honeymoon or just simply want to get away. 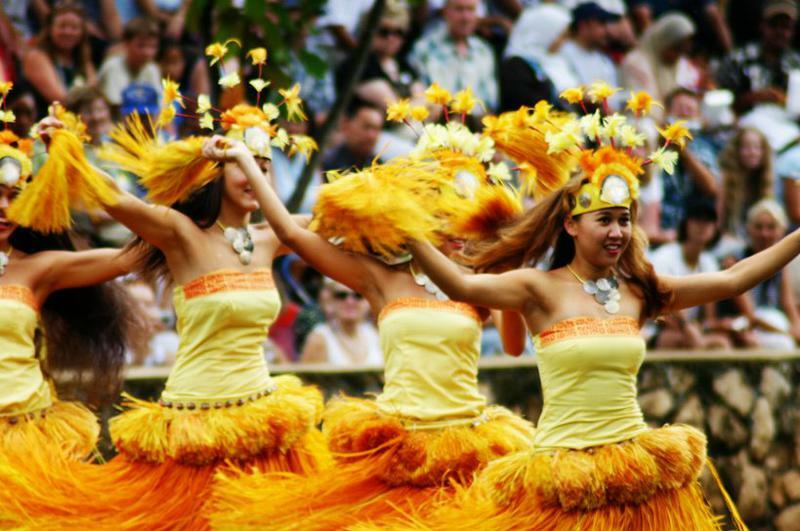 You can also enjoy the vast Hawaiian culture by participating in Luau parties and learning how to hula dance. Book with us and you will not be disappointed! ​This destination is widely known for warm weather, beautiful beaches, and a unique culture. The island offers much more, which is why this should be your next vacation. Jamaica is surrounded by the Caribbean Sea, and features breath taking views of crystal blue water and white sanded beaches, making it the perfect place to relax. If the beautiful scenery and warm weather hasn't won you over yet maybe experiencing the islands exotic and delicious cuisine will. 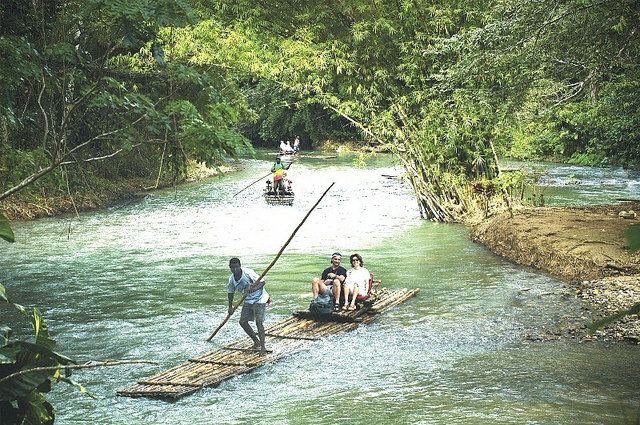 With many adventures to take part in such as Reggae shows, bob sledding down mountain sides, rafting though jungles down the river and enjoying the company of friendly locals, Jamaica is a lively island that does not disappoint. What are you waiting for? Book today! While many prefer baking in the sun with sand between their toes, Ireland offers a different type of experience. The enchanted land brings much awe to many faces as the scenery of lush green landscapes with castles is much to take in. The rich culture brings natural beauty of magnificent man made structures, wide open spaces, and up-beat communities. The local pubs is an experience in and of itself as the locals friendliness make you feel welcomed and at home. One thing you can expect to hear when traveling to this destination is the musical tradition that is carried forward by local musicians. Despite what people say about the weather, the beautiful scenery and historical buildings and castles are a once in a lifetime experience. Who wouldn't want to drink a Guinness in an authentic Pub in Ireland? Don't feel left out book with us today! 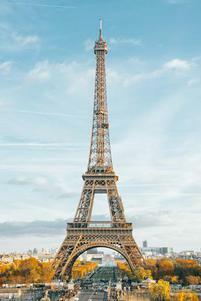 As one of the world's most visited countries by international tourists, France has many qualities that interest guests from beautiful sculptures, historic monuments and museums, to fancy art and cuisine. You may enjoy the city life, country relaxation or both! With immense art visuals and musical scenes that surround you anywhere you go there is plenty to do and see. Exploring castles, indulging in elegant classic French dishes, strolling through villages and visiting town markets, or enjoying fine wine on tours are just some of the activities to enjoy. Relaxation is part of any vacation, so don't forget to pack a bathing suit to enjoy some of the quiet beaches. If you're looking for some beach adventure, visit the D-Day beaches of Normandy or the Medieval walled town that French pirates used as a hideaway. Don't miss out on an opportunity to raise a glass of bubbly in the actual Champagne region of France! If you're looking to escape reality but don't really want to travel outside of the states, then Florida should be your next vacation! The Sunshine state offers incredible weather year round, as well as, a great beach atmosphere with plenty of delicious seafood. Florida has plenty to do for children as Orlando is one of the top U.S. destinations for theme parks. If you aren't traveling with children but perhaps an adult group, you may be interested in Miami's night life where the party never stops. The wildlife throughout the peninsulas different than what you're used to from a variety of bird species, alligators, manatees, butterflies, and much more! Depending on which side of the peninsula you are on the water and beaches are quite different, but still provide the same atmosphere you would expect, from blue waters to white sandy beaches. Throughout the many shopping malls and adventurous theme parks, Florida is a great place to visit with friends and family. Book with us today so you don't miss out on all the fun! Alaska isn't just snow capped mountain ranges and frozen tundras. Known as the Last Frontier, tourists will be able to experience the state's beloved towns, beautiful landscapes that stretch from sea to sea with breathtaking views of rare wildlife, old mining towns, natural attractions, staggering mountain ranges, and more. Throughout the year, you can expect to experience incredible views of glaciers outside of Juneau and whale-filled waters near Anchorage. As the seasons begin to change striking views of the scenery change also with bright yellow, gold, red and purple hues blanketing the lush evergreen forests. Many people enjoy seeing landmarks such as the Inside Passage, Denali, Anchorage, Fairbanks, and Skagway. While you're there, be sure to head north, so you don't miss out on the opportunity to witness the green, blue, yellow, pink and orange streaks of the Northern Lights! If you're ready to explore epic landscapes in peace and serenity, Alaska is the trip for you! The primary reason many tourists flock to the Tahitian Islands is for the breath taking sandy white beaches, crystal blue waters, and lushes green landscapes. One of the best ways to enjoy your Tahitian vacation is by relaxing on the beach with a tropical cocktail basking in the sunshine. For those who are adventurous, you can enjoy the waters at La Place de Maui or Papenoo Beach with various water activities, like snorkeling, surfing and more. If you're looking for a more jungly wilderness scene, take a ferry on over to More or explore the Vaipahi Gardens. Another beautiful view and adventure would be to hike to the gushing Fautaua Waterfall. With this being a trip of a lifetime why not experience your stay in some of the islands most luxurious over the water bungalows! Experience a new kind of adventure and book with us today!